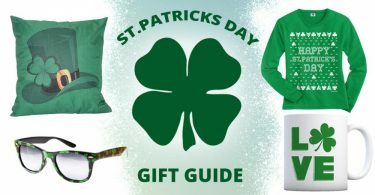 Valentine’s Day has a special gift for every type of fan but if your significant other is a huge Pop-Culture and Entertainment enthusiast – We got you covered. 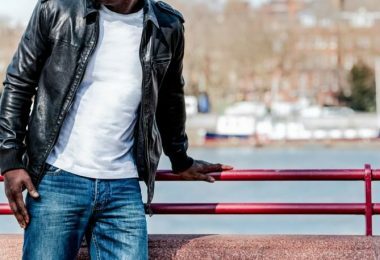 Here we’ve rounded up 12 Valentine’s Day Gift ideas that includes awesome collectibles, fashion apparels and more for your geekiest bae. 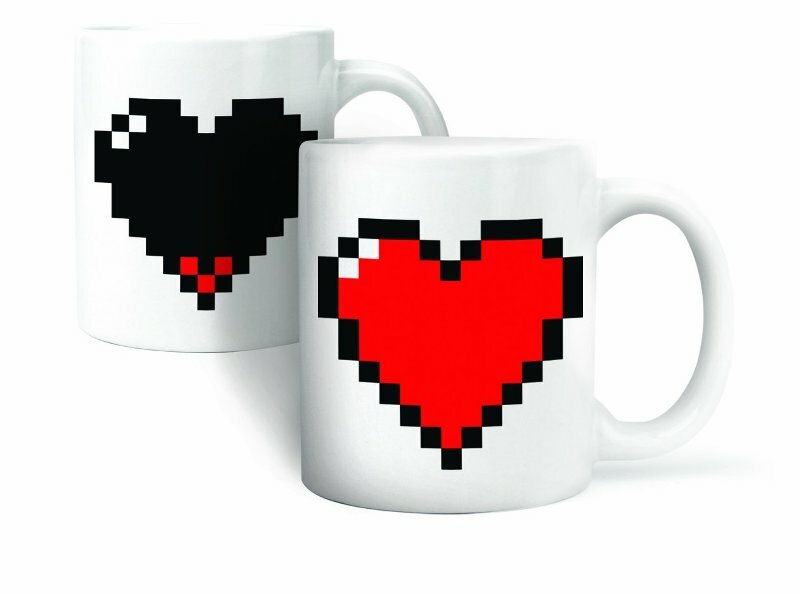 Here we have a beautiful retro style mug that will fill any empty heart with love once you add your favorite hot beverage. Your bae will now remember you every morning! 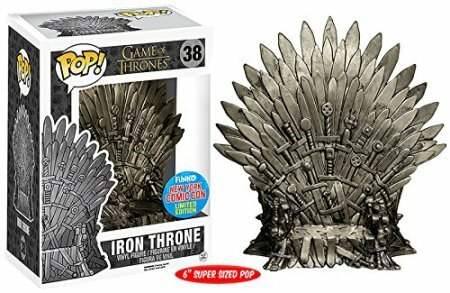 Spice up the romantic season with this cool Iron Throne Pop Figure. 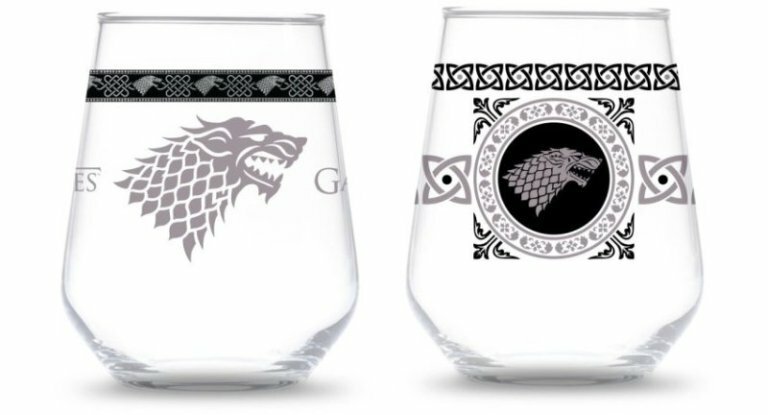 A gorgeous collectible designed for every fan who has hate and love situation with Game of Thrones. 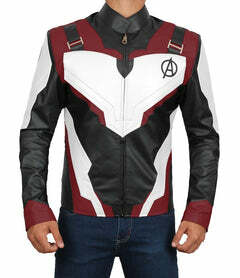 With the release of the new season, your geeky bae will definitely love this. Will look cool with other Game of Thrones Toy Figure. 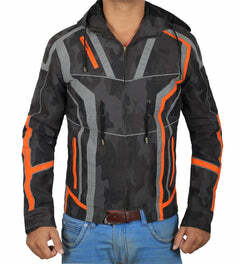 After collectible, we have this awesome black jacket of Han Solo from The Empire Strikes Back. 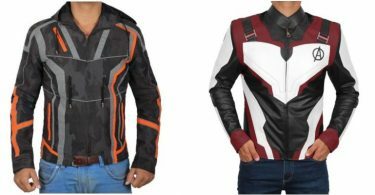 Someone who likes to style like the scruffy-looking nerf herder, go for this gift. 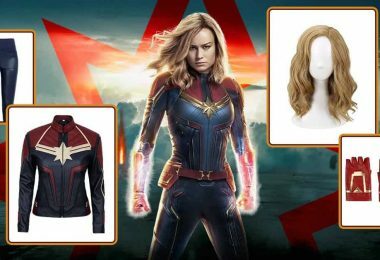 Your bae won’t feel solo after wearing this. 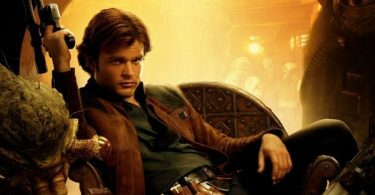 Speaking of Solo, nothing makes Valentine’s Day season more romantic these mugs with an inspiring quote by Han Solo and Princess Leia. 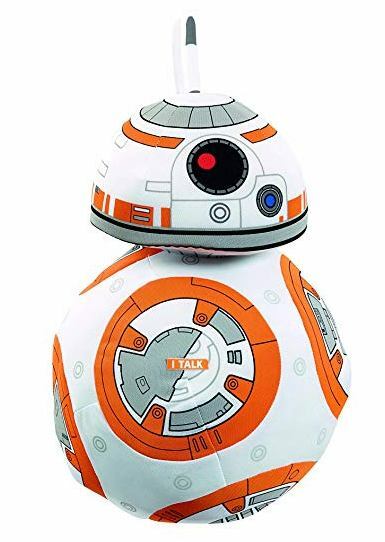 If you and your significant bae are fans of the Force – it’s a perfect gift. 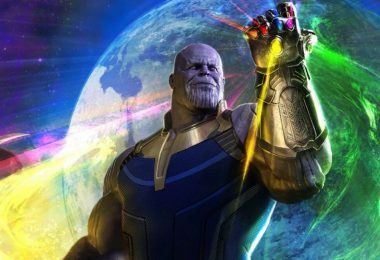 Who doesn’t want to talk about the new female Doctor? 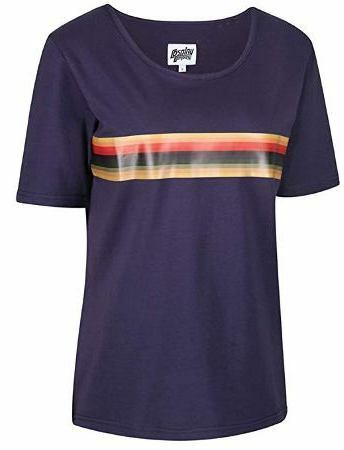 And what’s more is the topic is always focused on her outfit so how about you show your love this cute 13th Doctor T-shirt! 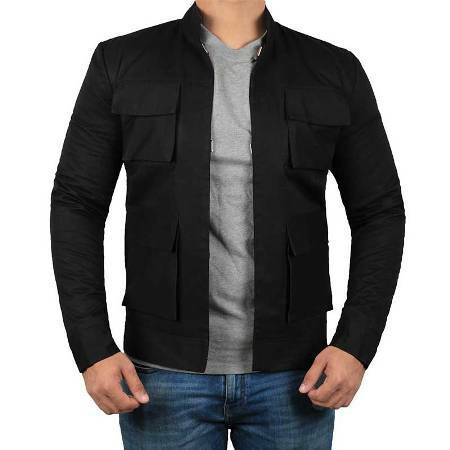 Looks flattering when paired with Doctor Who Coat. 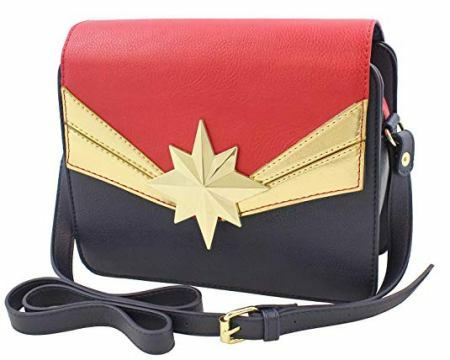 Any superhero fan can fall in love with this bag, inspired by cosplay of Captain Marvel. 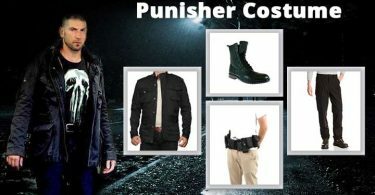 Designs are based on the latest movie and comes with extra storage options. 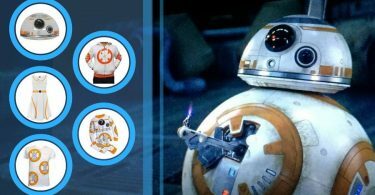 Teddy bears are more of Valentine’s Day pick but for a pop-culture junkie, a BB-8 plush toy is a thoughtful choice. Even though this one doesn’t come with an active sound effect but plushy enough to make any girl wants to love you. 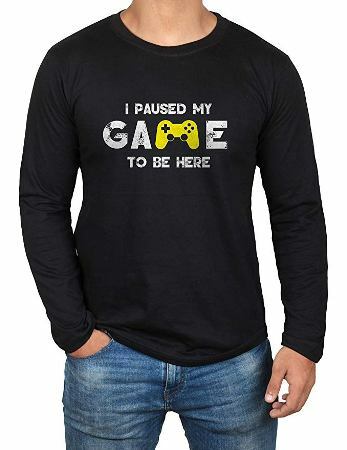 If your someone is a gamer, this awesome tee with cool print will definitely brighten up his day – and yours too because he just paused his game for you. There are plenty of wines to drink on Valentine’s Day so why not also pledge your alliances with these lovely glasses? 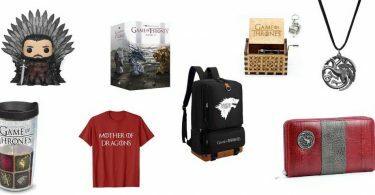 A thoughtful gift for Game of Thrones fans. Mista J. and Puddins romance is a crazy example for all geeky lovers. 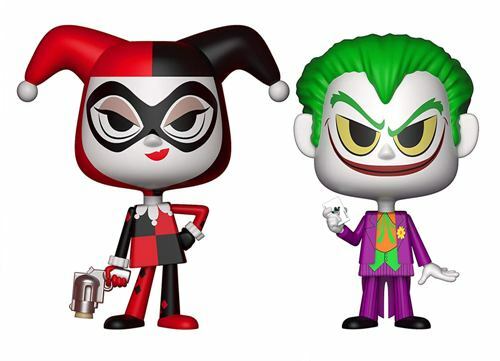 These cute little Funko Pop figures are awesome collectibles to show him or her that you’re a Mad Lover. 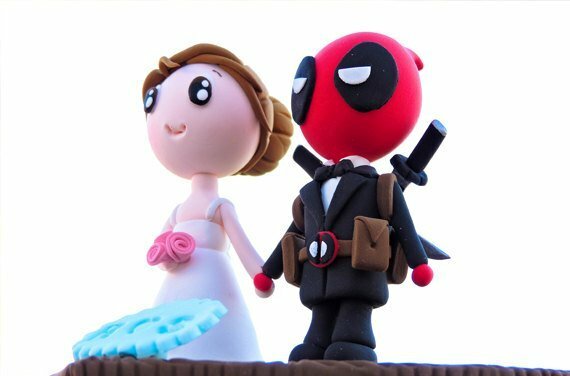 If you two decided to tie the knots on February 14th, then make it awesome by adding this Deadpool wedding cake topper. 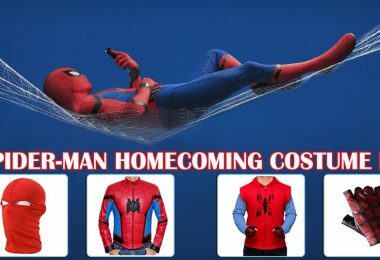 People will think Deadpool has made a Cameo in your wedding. What’s more romantic than having a candlelight dinner. 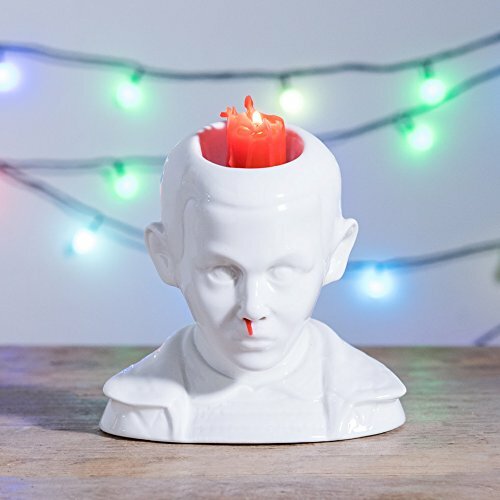 Make it extra special with Eleven Bleeding Nose Candles that will transform your room upside down – just kidding. 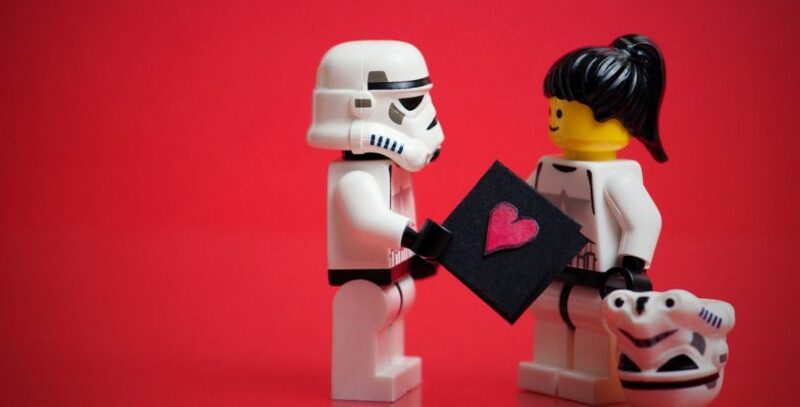 These are our 12 Valentine’s Day Gifts to capture the heart and say “I Love You” in a Geeky Way. 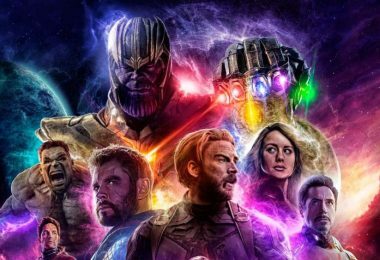 I hope you’ll get an idea on what to purchase so don’t forget to click the share button and let your friends know about this guide.